The Buhrs BB300 supplied by Tecnico Solutions will enable Eight Days a Week to enclose up to six items in size formats including DL, C5 and C4 at speeds of up to 8,000 packs per hour. The machine (pictured) has been fully refurbished by Tecnico who included delivery, installation and a comprehensive parts and labour warranty. 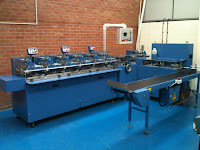 The Buhrs BB300 is a proven and robust solution for envelope enclosing, is extremely easy to operate and maintain and with the option to add friction feeders and turn feeders by 90 degrees a refurbished BB300 is an ideal entry level consideration for any business looking to bring direct mail in-house. 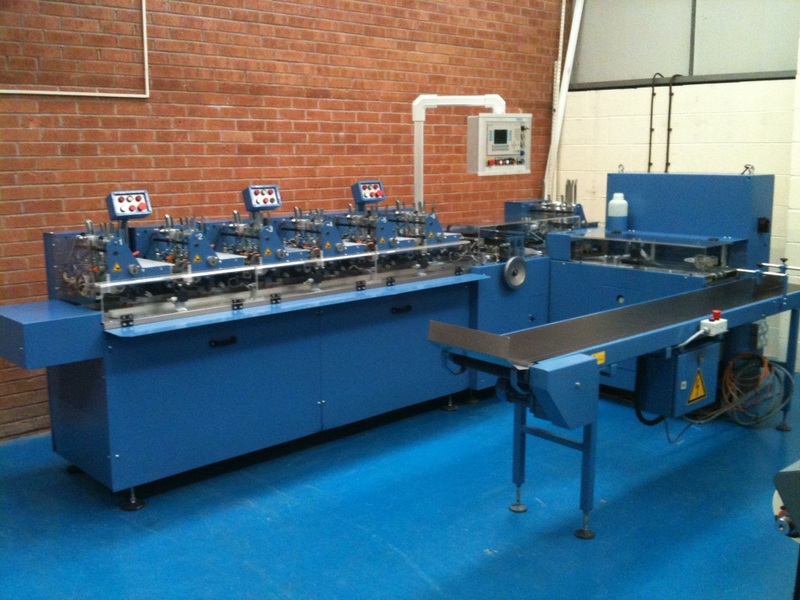 It remains one of the most flexible envelope enclosing machines available on the used marketplace today and a fully refurbished solution from Tecnico may not be as expensive as you think! Tecnico Solutions are Buhrs specialists and can also offer competitive finance options which can even include a comprehensive parts and labour warranty for the duration of the finance agreement. Contact us to find out more or request a quotation.